Never Play Cards With a Man Called Doc: 100 Degrees in Seattle! You're going to have to get used to that if you're going to become a Vegas resident. You are becoming a Vegas resident, right? Welcome to my world. 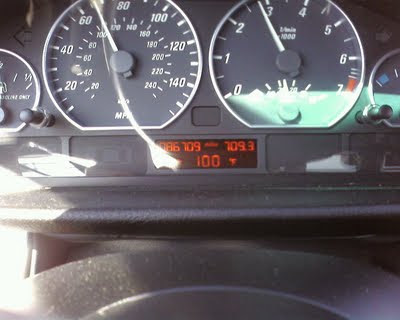 Is it a dry 100 or a humid 100. Being near water I would guess humid.